The band meets once per month, on a Sunday morning, in Sandbach. With guidance from world class conductors, tutors and soloists, young players are exposed to challenging and exciting repertoire. FYB recently completed their final performance before a well deserved summer break. The concert was part of a celebration day hosted by the Love Music Trust (lead partner in the Cheshire East Music Hub) and also featured performances by Lions Youth Brass & Macclesfield Youth Brass Band. 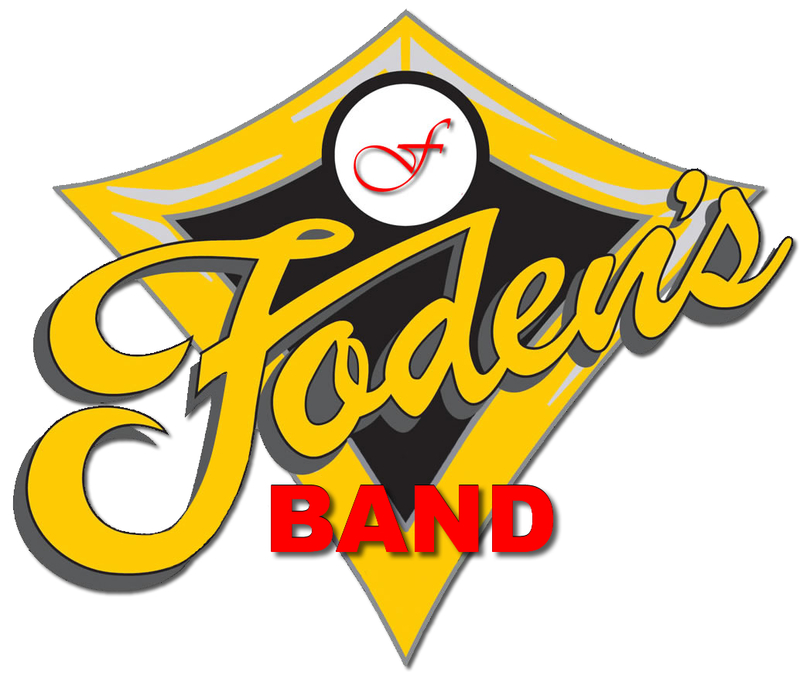 The venue was the picturesque Gawsworth Hall which hosts an annual summer season in their purpose built outdoor theatre, where Foden's Band themselves will feature on August 18th. 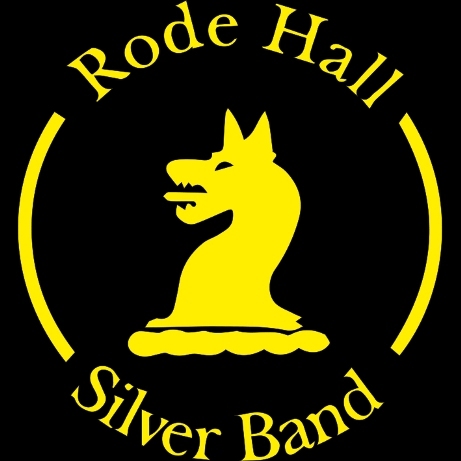 Earlier in the year performances took place at Manchester Cathedral, at the RNCM Festival of Brass and alongside Double Champions Foden's Band at Falibroome Academy, Macclesfield. Guest soloists featured with the Youth Band have included international Trumpet virtuoso Jens Lindemann, Tuba artist Les Neish and Foden's own award winning stars Richard Poole & Glyn Williams. The band is open to any brass band instrument, grade 5 of above, and for players aged 21 or below.